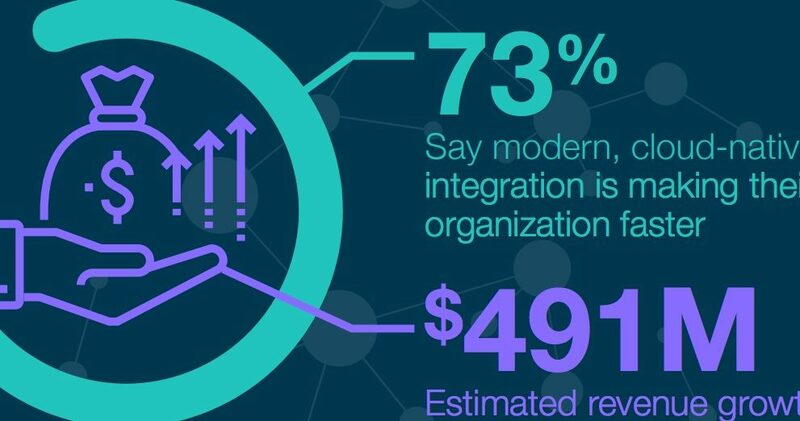 But scan down the infographic, and there’s good news: roughly 75 percent say that modern, cloud-native integration is making their organizations smarter and faster, and that’s helping them generate millions of dollars in new revenue. We pulled together the infographic to provide a visual snapshot of highlights from our recent study: “The Connected Business: Improving integration and creating connectivity in 2018.” The report is based on a survey of more than 900 IT professionals across 13 countries, conducted for Boomi by the research firm Vanson Bourne. The full Connected Business study is packed with revealing stats that details what Boomi has been seeing and hearing from customers about the growing importance of integration and critical shift to cloud-based integration platforms. The report shows that custom-coding connections or relying on outdated on-premise integration middleware lead to failure in our age of digital transformation. IT and business leaders recognize that challenge and have integration atop their agenda. Our survey finds that eight of 10 IT leaders believe that greater connectivity should be the number one priority. Respondents say that their organizational connectivity will reach 78 percent by 2020, up from 41 percent in 2014. Integration platform as a service (iPaaS) is at the core of that connectivity. The survey reveals that 43 percent of respondents are using iPaaS today, while another 43 percent are in the process of deploying it. 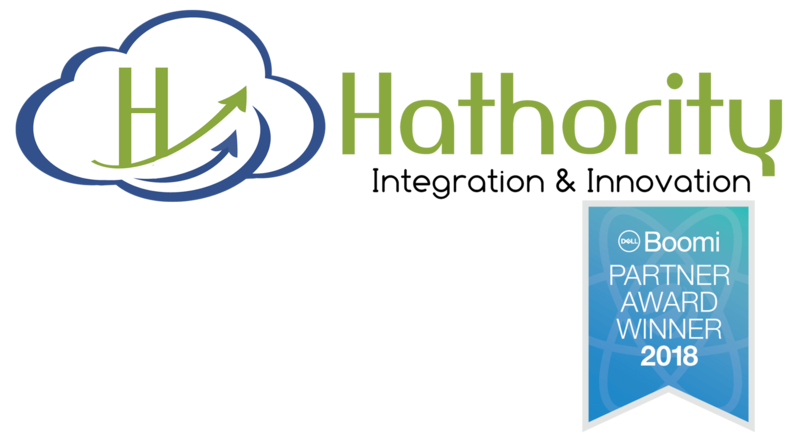 Eight percent are planning to adopt iPaaS in the next year. In short, 94 percent will be using iPaaS in the very near future. Is your organization geared up to become a connected business? Download our report, “The Connected Business,” for more insights into how outdated integration techniques hurt business performance. See what survey respondents say about the impact of modern integration on operational efficiency, productivity and customer service — and how it boosts profitability by millions of dollars through cost reductions and revenue growth. Check out the Boomi Connected Business infographic.